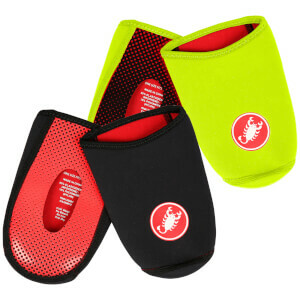 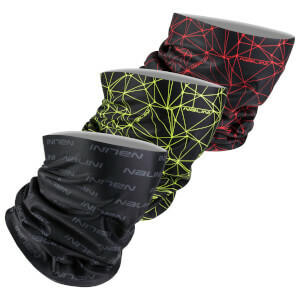 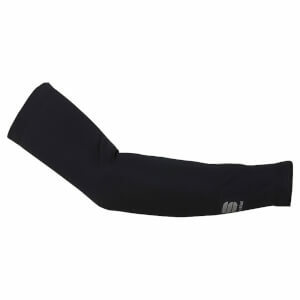 Cycling warmers are an essential piece of kit for when the weather is cold, wet or unpredictable, they can be folded away and stored in a jersey pocket, making them extremely versatile items of clothing. 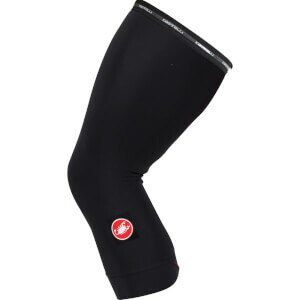 We have an exceptional range of cycling warmers from best selling brands like Castelli, Santini and Sportful, including a collection of lightweight and extra warming fabrics. 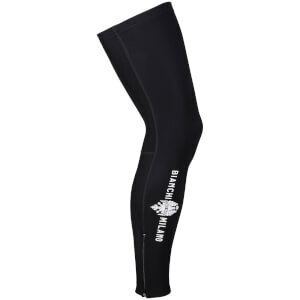 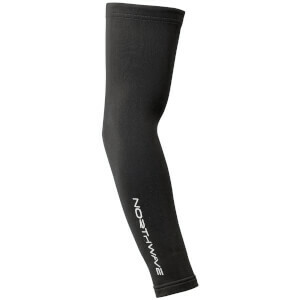 The best cycling warmers provide insulation but are also breathable to prevent overheating and feature an anatomical cut for maximum comfort and performance. 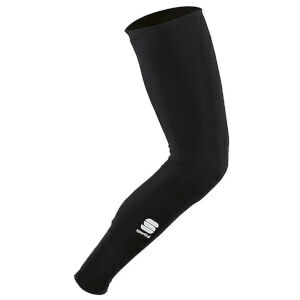 Many brands offer warmers are made using water-repellent fabrics, ideal for changeable conditions. 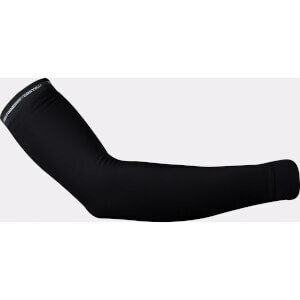 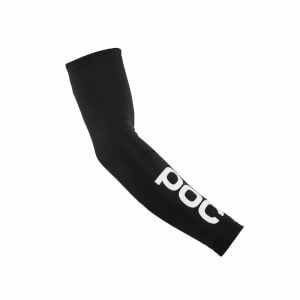 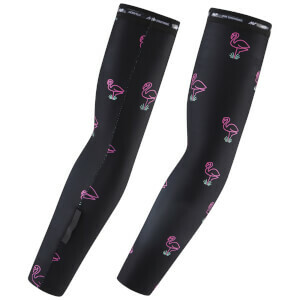 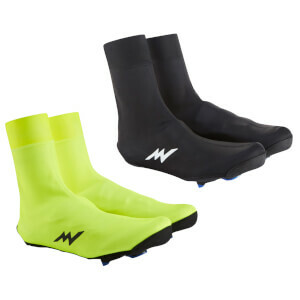 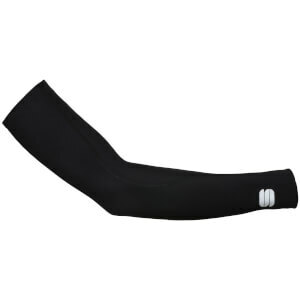 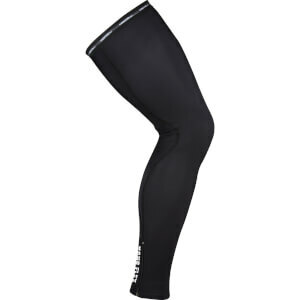 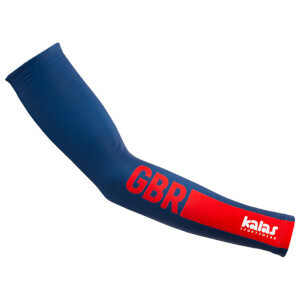 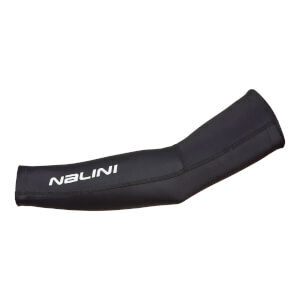 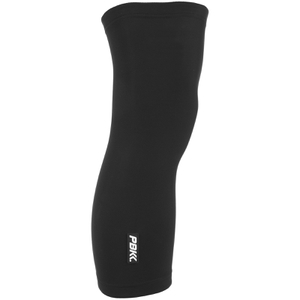 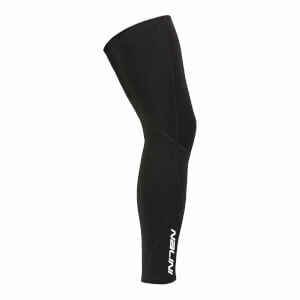 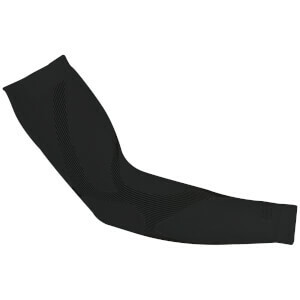 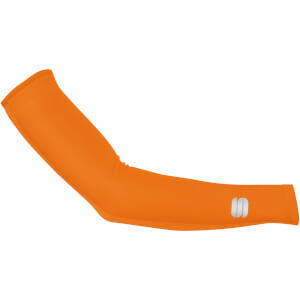 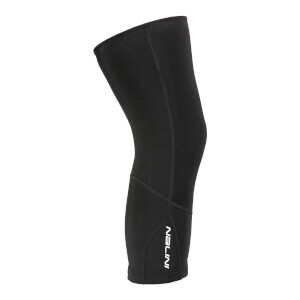 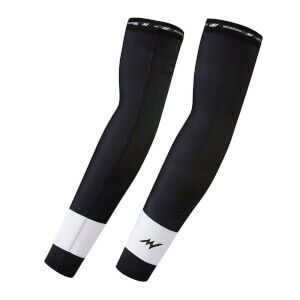 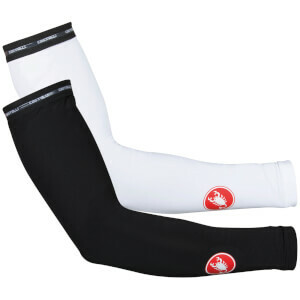 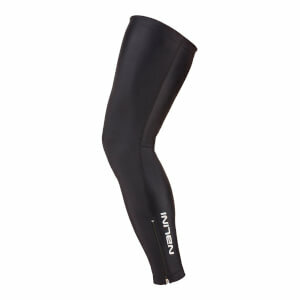 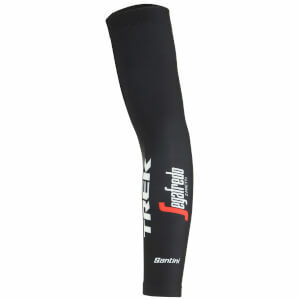 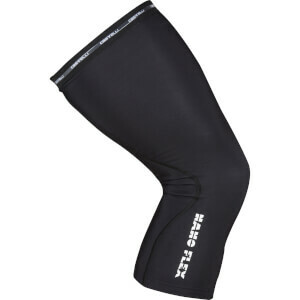 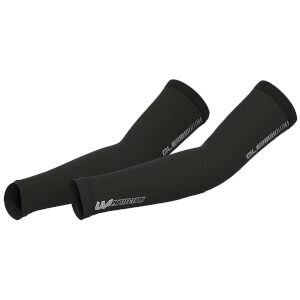 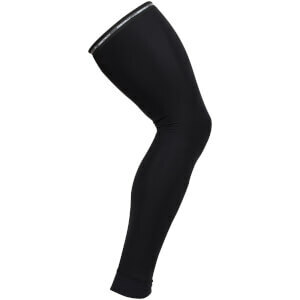 Shop an extensive range of arm warmers, leg warmers, knee warmers, overshoes and toe covers at ProBikeKit UK below.